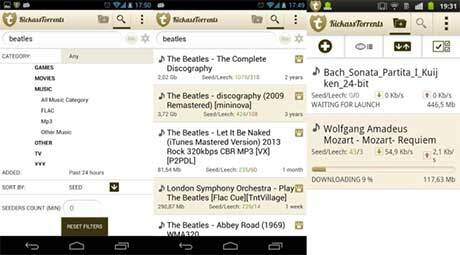 Search and download the best torrent files with one of the most popular torrent sharing communities – KickassTorrents (KAT). The application provides a convenient interface to KickassTorrents website. 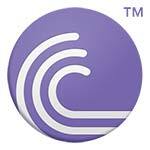 but can be also used separately as torrent client app. You can easily manage all your downloads, customize search requests using special filters and also add links to torrent files manually. 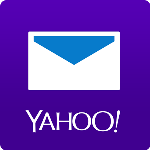 This is the pro version of the application, free of advertisements. We would be grateful to you for any suggestions (questions, bug reports) to our e-mail:kickasstorrentsapp@gmail.comPlease, note: the application executes successfully on devices with ARM processors only. Kickass is not a tracker and hosts no content, it only provides the access to already available torrents in a same way as Google and other search engines do.